Is Your Business WiFi Slowing You Down? 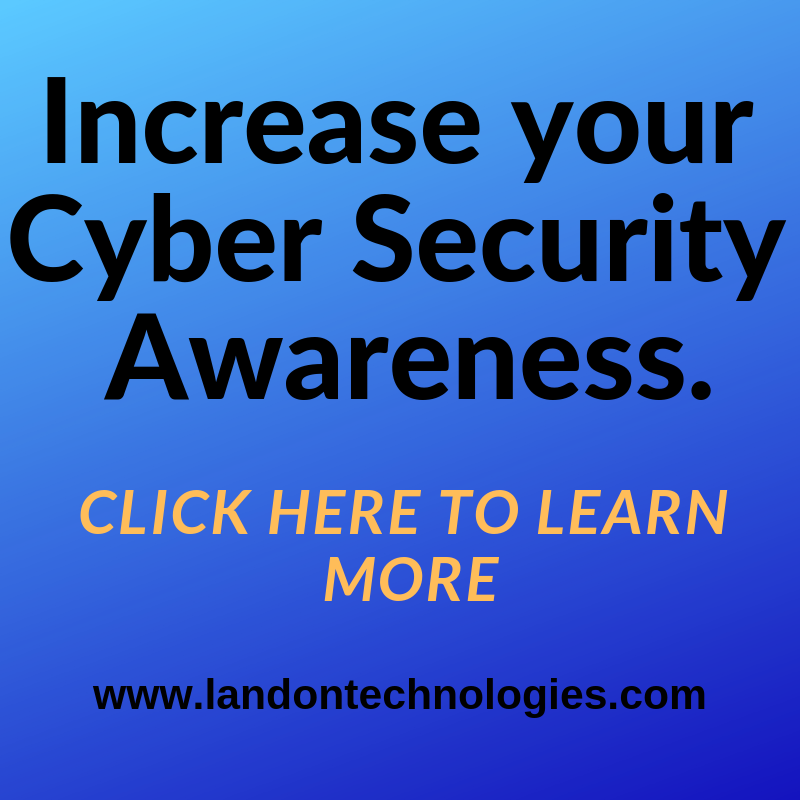 | Landon Technologies, Inc.
Is Your Business Wi-Fi Slowing You Down? Give us a call or send us a message to discuss a solution.